MECHANICSBURG, Pa. — Sunbury Press has released the bestsellers list for November. 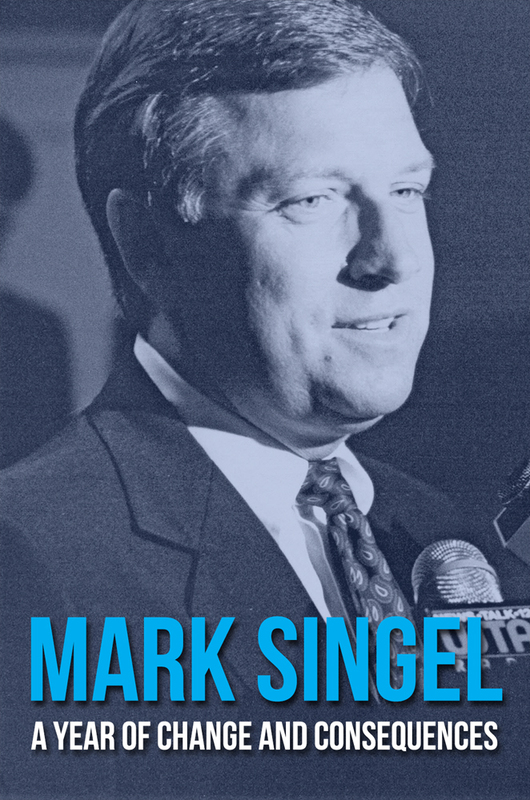 Former Acting Governor Mark Singel’s memoir A Year of Change and Consequences took the top spot. Solomon Screech Owl’s Kangaroo Caper by Beth Lancione was runner up. Mark Singel’s political memoir A Year of Change and Consequences was #1 due to author events during election season. Beth Lancione’s Solomon Screech Owl’s Kangaroo Caper took #2 thanks to holiday orders. Steven K Wagner’s biography Seinsoth about the Dodger who almost was, debuted at #3. Lawrence Knorr’s Wonder Boy: The Story of Carl Scheib – The Youngest Player in American League History continued to sell briskly due to seasonal interest, taking #4. Carrie Wissler-Thomas’ As the Paint Dries was lifted by gallery sales to #5.